Calgary, Alta. 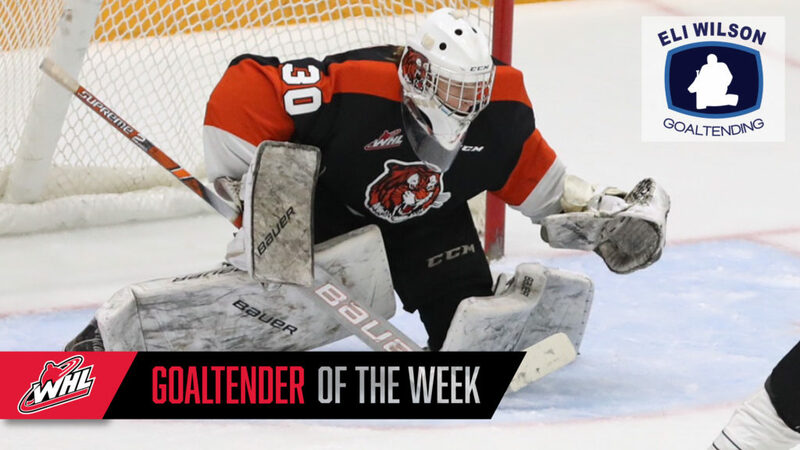 – The Western Hockey League announced today that 2019 NHL Draft prospect Mads Søgaard of the Medicine Hat Tigers has been named the WHL Eli Wilson Goaltending Goaltender of the Week and league nominee for the Vaughn CHL Goaltender of the Week for the week ending February 10, 2019. 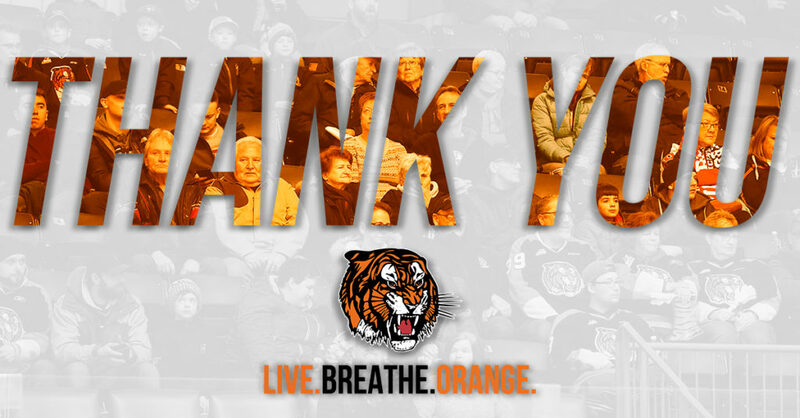 In three appearances this week, Søgaard sported a 3-0-0-0 record, 1.30 goals-against average and stopped 96 of 100 shots for a .960 save percentage as the Tigers continue to climb the Central Division standings; sitting second with 67 points. Wednesday, Søgaard stopped 23 of 26 shots directed his way in a 6-3 win against the Kootenay ICE. On Friday in Everett, Søgaard wowed with a 41-save shutout performance against the Western Conference-leading Silvertips. Achieving his third-career WHL shutout, Søgaard stopped 17 shots in the first, 18 in the second, and six in the third. 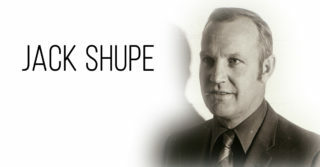 The performance earned the goaltender first-star honours for the game and the first star of the night in the WHL. The following night against the Portland Winterhawks, Søgaard stopped 32 of 33 shots and stood strong through five rounds of a shootout to win 2-1. Unable to get past Søgaard, the Winterhawks went 0-for-5 on the powerplay and 0-for-5 in the shootout. In his first season, the rookie goaltender has posted a 15-4-3 record, 2.19 GAA, .935 SV% and three shutouts. This week marks the second time this season Søgaard has been named the WHL Eli Wilson Goaltending Goaltender of the Week. 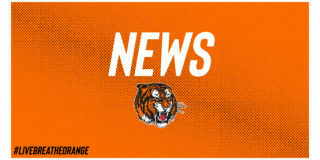 The 6-foot-7, 190-pound product of Aalborg, Denmark was selected in first round, 32nd overall in the CHL Import Draft. 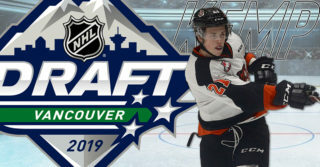 It has been an outstanding year for Søgaard, including on the international stage, as he represented Denmark at the 2019 IIHF World Junior Championship in Vancouver and Victoria. 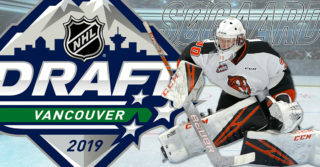 The rookie netminder also finds himself ranked third among North American goaltenders by NHL Central Scouting ahead of the 2019 NHL Draft. 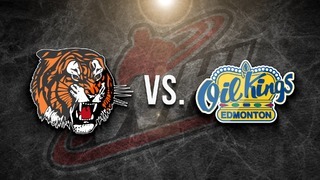 Up next, the Tigers will host the Saskatoon Blades on Wednesday, February 13 (7:00 p.m. MT) at Canalta Centre.